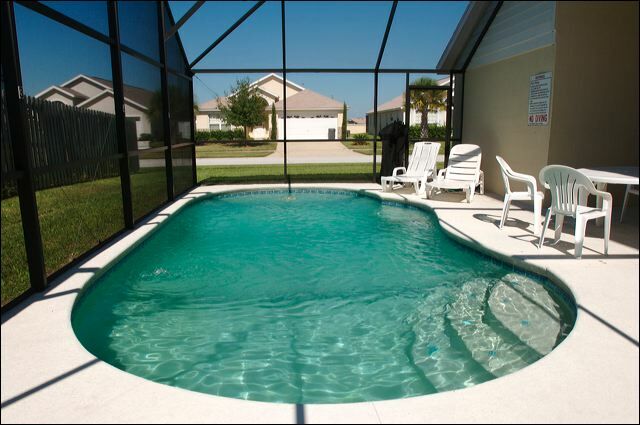 Indian Point is located in the Central Kissimmee area of Orlando and has 3, 4 and 5 Bed detached homes with private swimming pool for holiday rental. 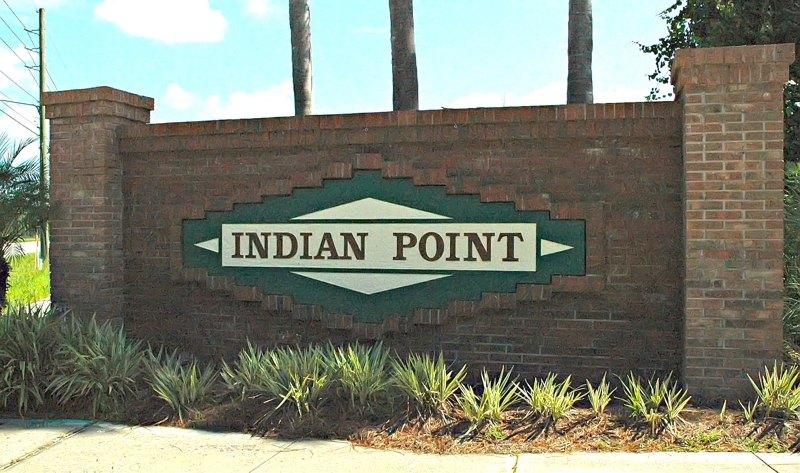 The Indian Point community is situated just off famous US Highway 192 near to the Medieval Times Dinner & Tournament and a 24 hour Walmart Superstore. 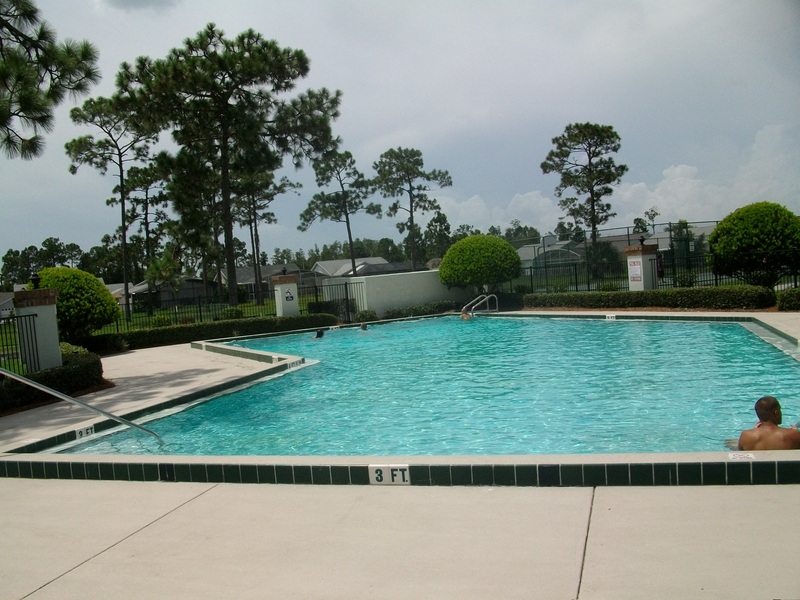 Indian Point offers on-site amenities including a community swimming pool. 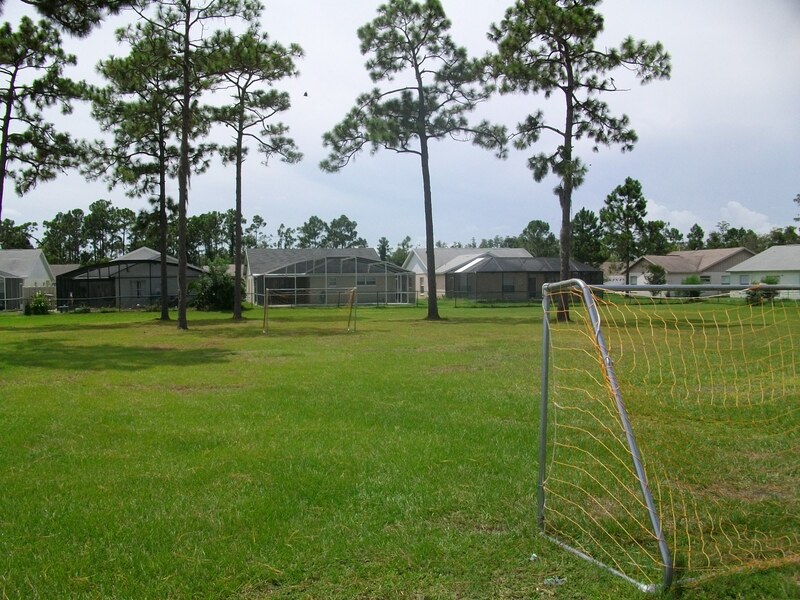 Indian Point is a quiet established residential community located just off the action packed US Highway 192 and right behind a WalMart Superstore which is open 24 hours a day. 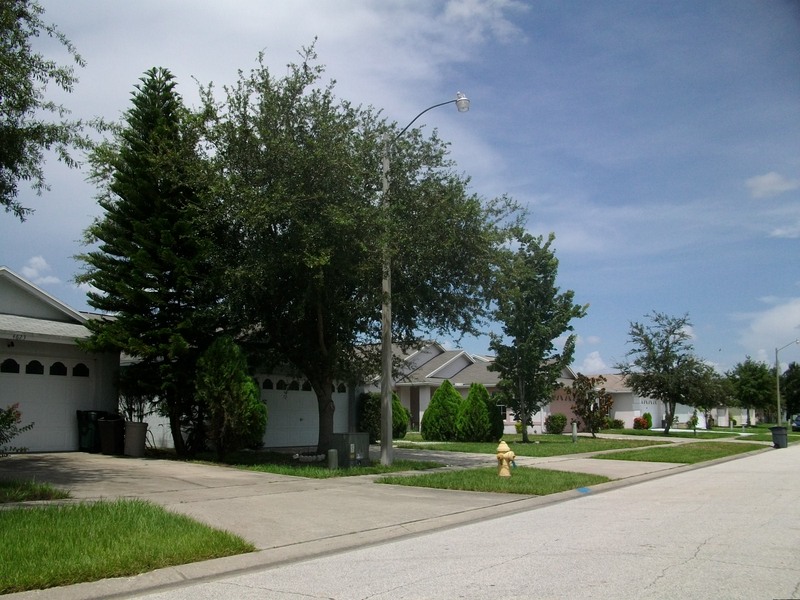 Indian Point offers a great location with a large variety of amenities, attractions, supermarkets, restaurants and shops nearby. 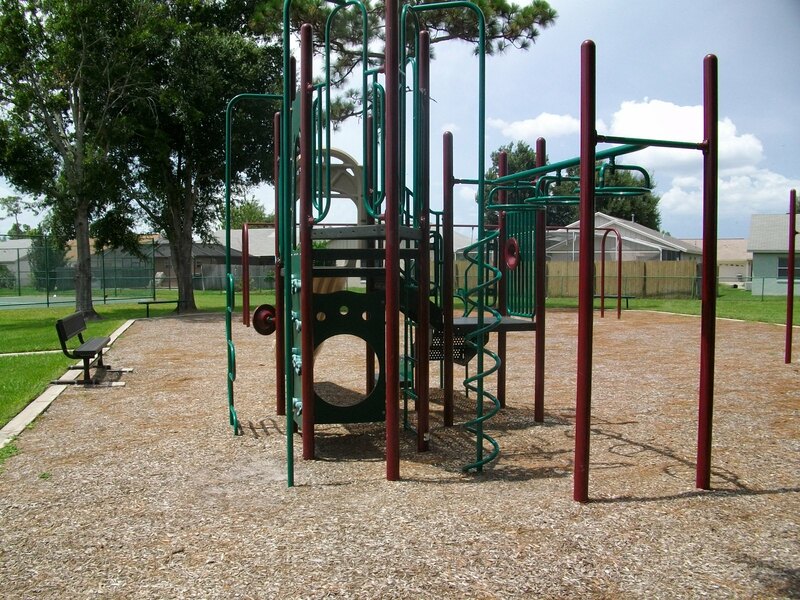 Indian Point has the added benefit of two entrances providing quick access to the Highway 192 via Bass Road and an alternative via Poinciana Boulevard which eliminates the need to travel along US Highway 192 to get to the Orlando Theme Parks. 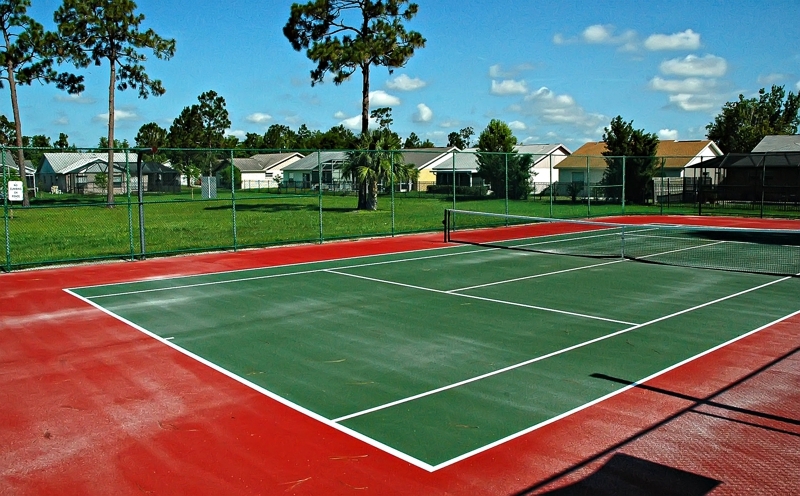 Indian Point on-site amenities include swimming pool, tennis court, basketball court, children's play area, park recreation area and lake path around the natural landscape for jogging and walking.